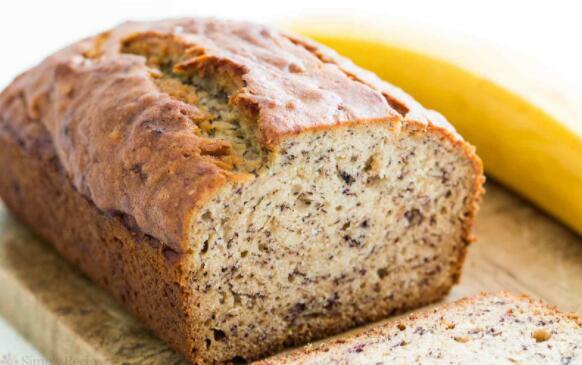 Today, I would like to introduce a wonderful recipe by Shelley Albeluhn : Banana Banana Bread. "Why compromise the banana flavor? This banana bread is moist and delicious with loads of banana flavor! Friends and family love my recipe and say it's by far the best! It's wonderful toasted!! Enjoy!"